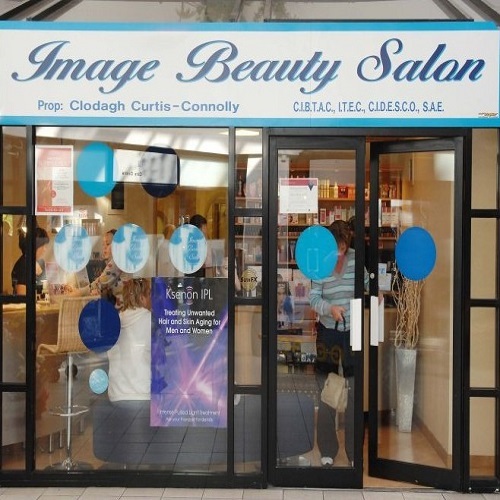 Image Beauty Salon has been providing expect care to clients since 1989. We Have build up a loyal client base due to our high level of professionalism and care. We provide ourselves on our client care and provide a friendly and warm welcome to both old and clients.